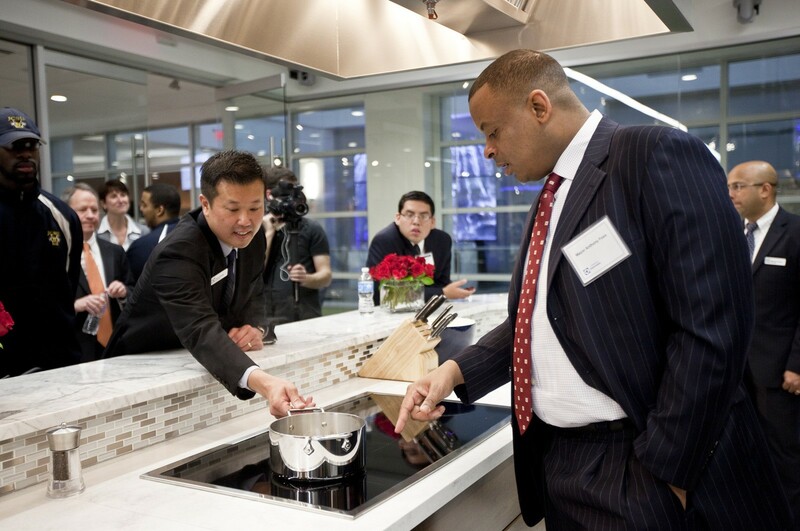 Newsroom / Charlotte / Electrolux Announces Scholarship Program for Johnson C. Smith University and Project L.I.F.T. 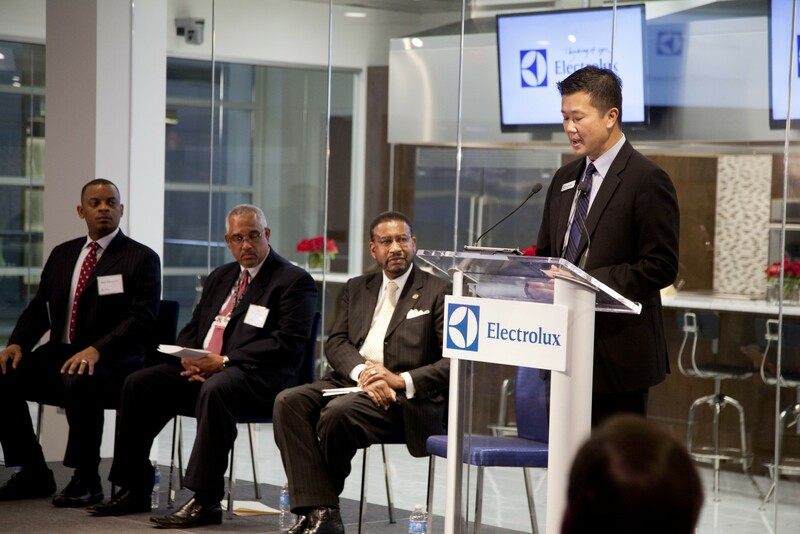 Electrolux Announces Scholarship Program for Johnson C. Smith University and Project L.I.F.T. 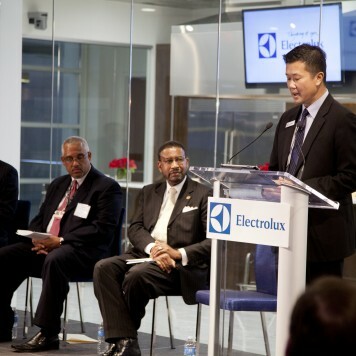 Charlotte, February 26, 2013 – Electrolux and Johnson C. Smith University today announced the creation of the Electrolux Science and Technology Scholarships. 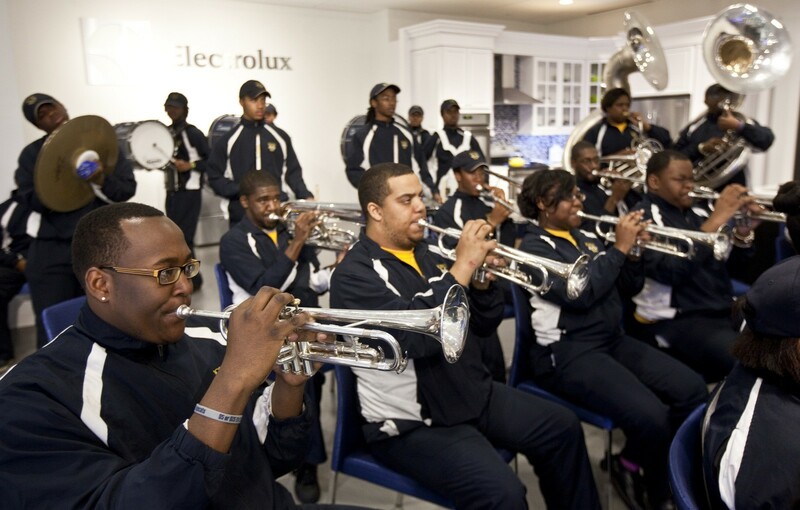 The company is providing $100,000 in funding over the next four years for students from the L.I.F.T. 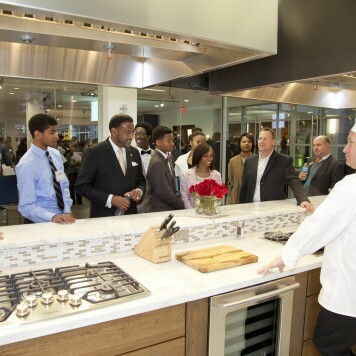 zone of Charlotte-Mecklenburg Schools majoring in science and technology subject areas at Johnson C. Smith University. The scholarships will be available to West Charlotte High School graduates who are enrolled in JCSU’s College of STEM – Science, Technology, Engineering and Mathematics. The scholarships will provide a maximum of $5,000 annually and are renewable. Certain eligibility requirements, such as maintaining defined grade point averages, will apply. The scholarships are designed to support both entering first-year students and students who are already enrolled but encounter a gap in funding that can derail progress towards graduation. Five scholarships of up to $5,000 each will be available for each of the next four academic years. 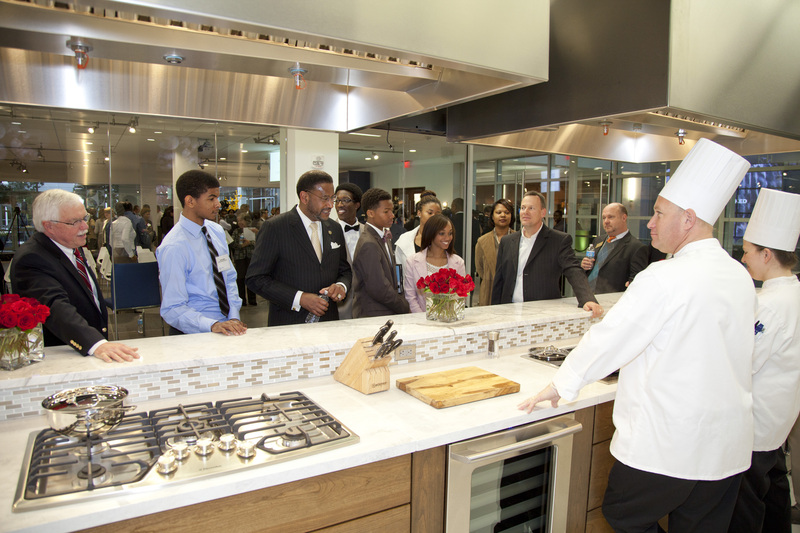 In addition, recipients may be eligible for internships with the company during or after their junior year. 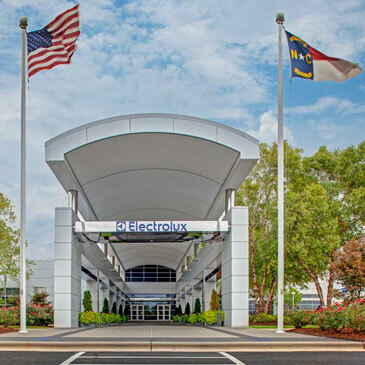 The Electrolux Innovation Center complements the design, testing and marketing capabilities that already exist in its Charlotte-based North American headquarters. 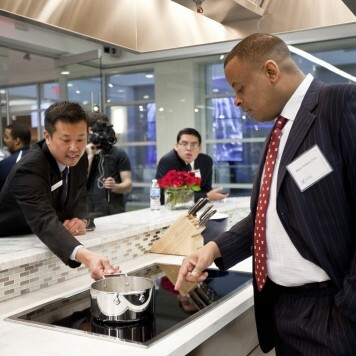 These include: research and development for laundry products built in North America (opening in 2013); research and development for electronic systems of all major appliances built in North America; product design for all major and small appliances built in North America; and research and development for vacuum products built globally. 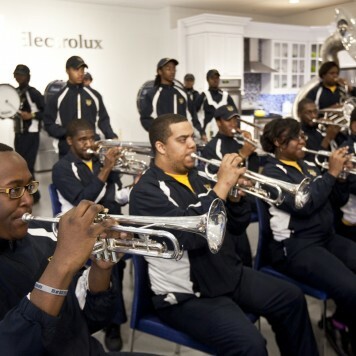 Founded in 1867, Johnson C. Smith University is an independent, close-knit urban university located in Charlotte, N.C. It has a growing national reputation for integrating the liberal arts with business, the sciences and technology in ways that empower tomorrow’s diverse entrepreneurial citizens and leaders. Offering 23 fields of study to more than 1,600 students from a variety of ethnic, socioeconomic and geographic backgrounds, the University’s excellent academic programs focus on servant leadership, civic engagement and global responsibility. For more information about JCSU, visit www.jcsu.edu or follow the University on social media sites Facebook (www.facebook.com/smithites) and Twitter (@JCSUniversity).